Liguria and Tuscany, the majestic Rome or the mysterious Venice - the choice of properties in Italy, as well as the price range, is diverse. Each potential buyer can make the right choice, depending on his individual preferences, goals and financial capacities. Moreover, the local law does not have any restrictions and no special requirements for foreign buyers. Real estate transactions in the country are fully transparent and mandatory accompanied by a notary. Houses, apartments and villas in Italy - this is not only a good purchase for the whole family. Any home buying in economically developed country such as Italy, in the first place is a reliable, long-term investment, which is able to protect the capital against inflation and to increase the welfare of their respective owners. Demand for property on the rental market in Italy, especially in the popular resorts and major cities of the country, is great. The rental rates in the country are one of the highest in Europe. 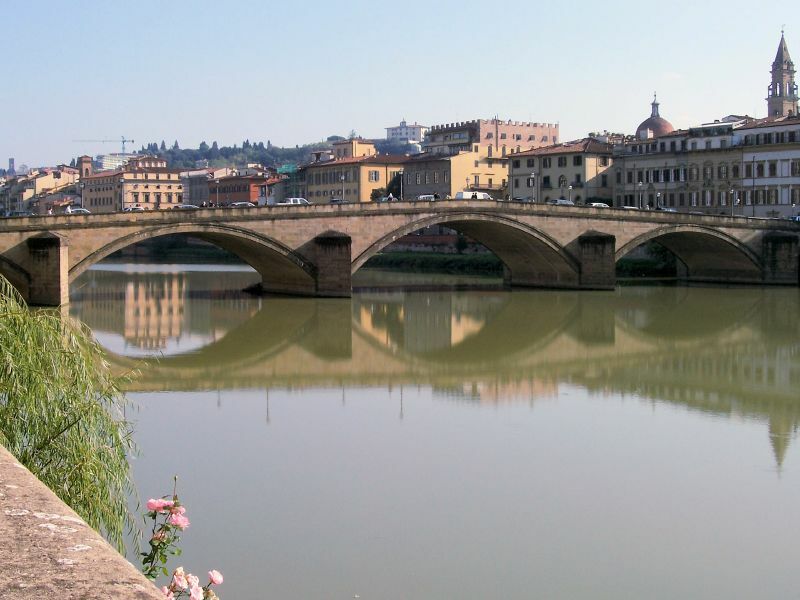 Does buying a home in Italy give the right to a residence permit? Foreigners who buy a house in Italy do not have an automatic right to receive residence permit. For this purpose they need to have their own company, registered in the Italian territory. Moreover this company must have only one employee - the owner. The main condition is that the applicant for a residence permit should have a source of income in the country. Homeowners, who do not plan to have a business in Italy, may issue a multiple entry short stay Schengen visa, which gives them the right not only to reside for a long period in the country, but also in other Schengen countries.